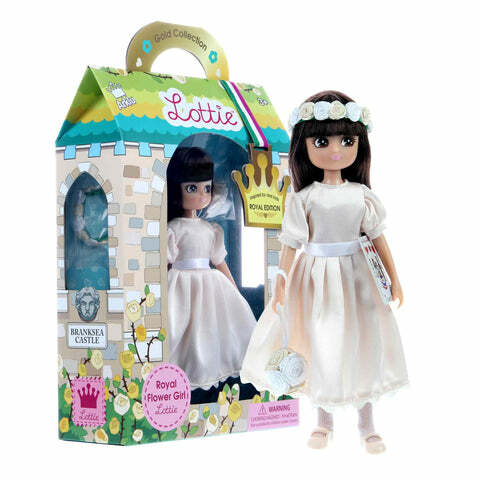 Home › New customers SAVE 15% on Lottie Bestsellers! 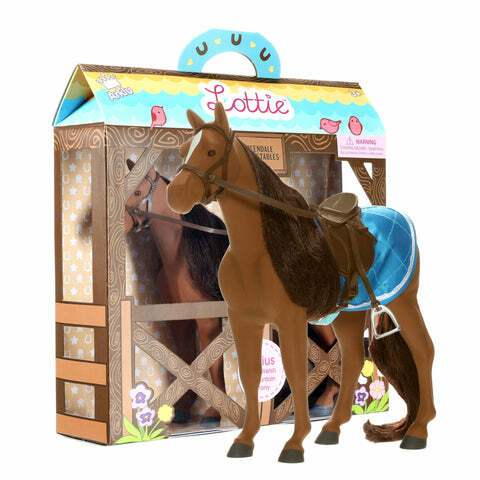 New customers SAVE 15% on Lottie Bestsellers! Enter the Code 15LOTTIE at the Checkout to get 15% off! Presented in beautifully designed, brightly coloured boxes (complete with handle for easy transport) these Irish designed dolls need no wrapping and have award winning attention to detail. A super cute doll dressed in a T-Shirt with cupcake print, silver tutu, grey/pink short leggings, sparkly deep pink bag, silver trainers and comes with 3 mini cards (invitation, birthday, thank you). 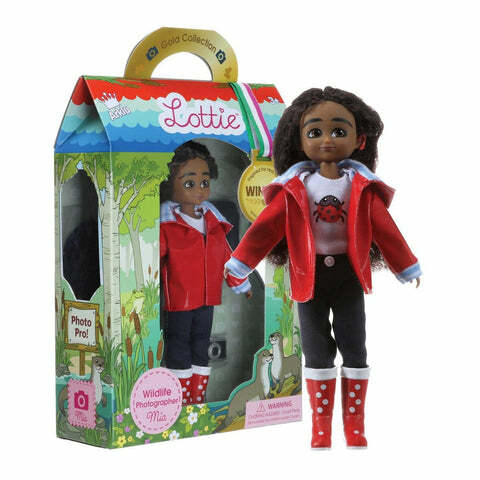 The world's first doll with a cochlear implant, Mia the Wildlife Photographer, is dressed in a red Jacket, T-shirt with ladybird, denim-blue hat & bag, jeans, red spotty wellies and comes with her very own camera. 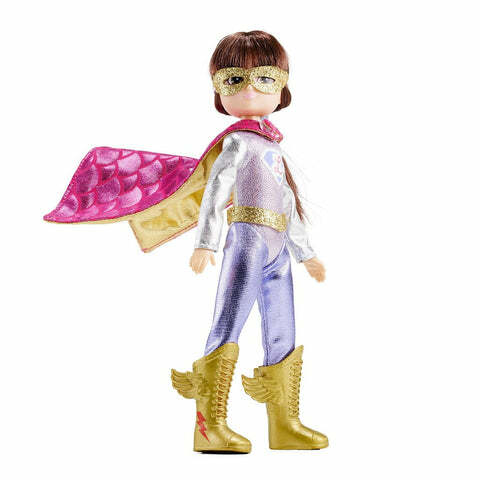 Lottie has the power to be anything, to do anything, and to make the world a better place. 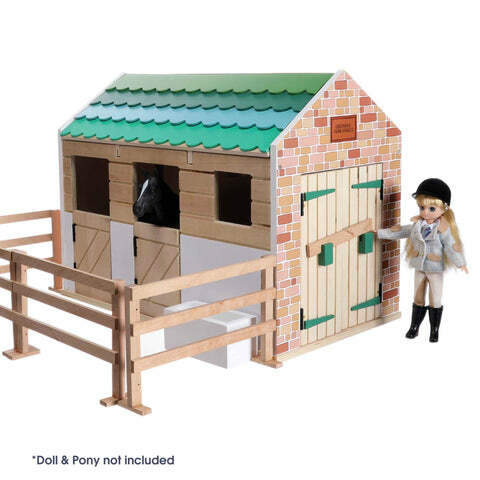 Lottie's favourite horse comes with a saddle, bridle, stirrups and numnah (a saddle pad that acts as a protective cushion between the pony and the saddle). Sirius has a mane and pony-tail of silky soft brushable hair. Save the bees! Super cute doll clothes set for Lottie Doll. 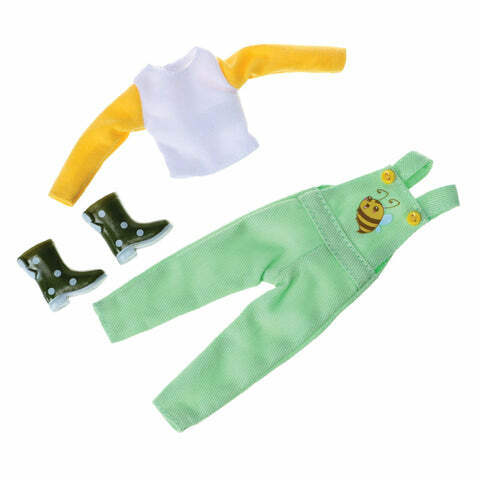 Includes lemon t-shirt, green dungarees and green polka dot wellington boots.